It’s like Big Brother Naija is more serious than we thought, at least, to some people. A Nigerian User on Twitter has declared that she’d commit suicide if Efe doesn’t win the Grand prize of N25m and SUV. She made this known via her Twitter page (“@Godsgiftele”). 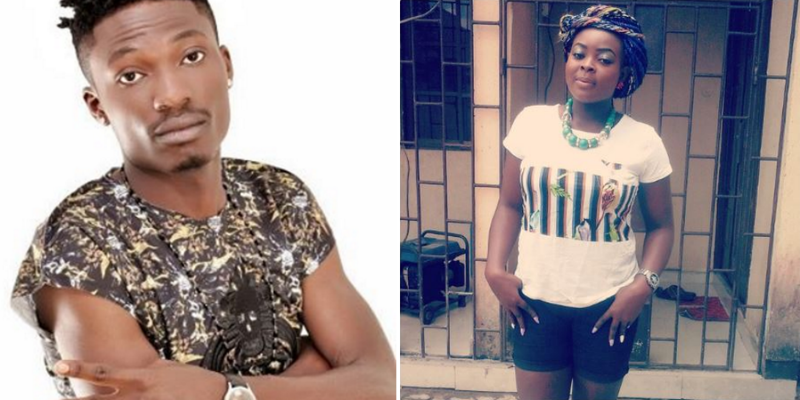 “I WILL COMMIT SUICIDE IF EFE DOESNT WIN THE 25MIL..#BBNajia“ – The lady wrote, along side her picture.